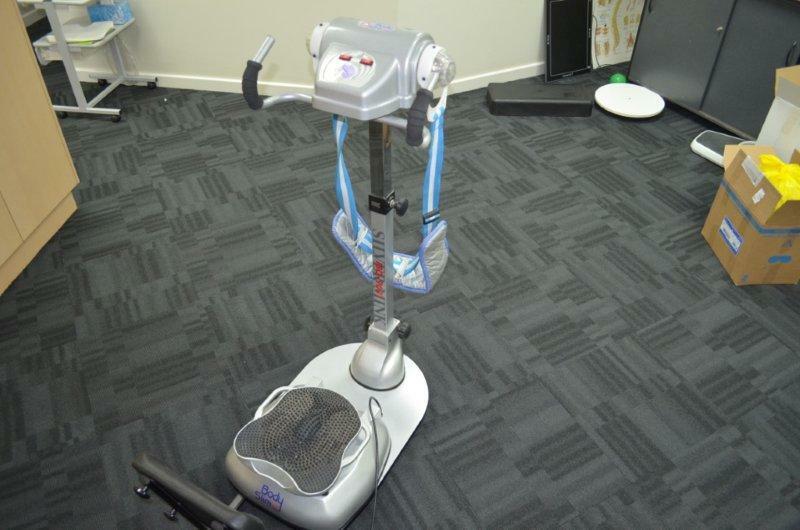 Whole body vibration (WBV) machines use vibrating platforms to enhance exercise and rehabilitation. It was originally developed by Russian Scientists in the 1970’s to help overcome the effect of low gravity on cosmonauts. Recently, this technology has been further developed to enable the general public to also benefit from it’s effects. Some trials have shown training with WBV can increase muscle strength by 20 to 30% in 85% less time. By concentrating the muscular contractions, the muscles receive a workout in a greatly reduced time frame. Sessions lasting 10 to 20 minutes are recommended for most conditions, 3 to 4 times per week. 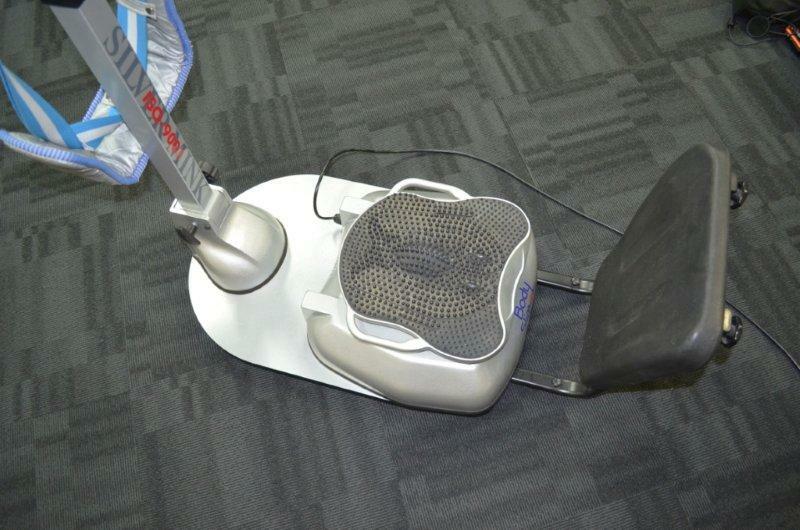 The high level vibration ensures that muscles are being constantly activated by the extremely small movements. 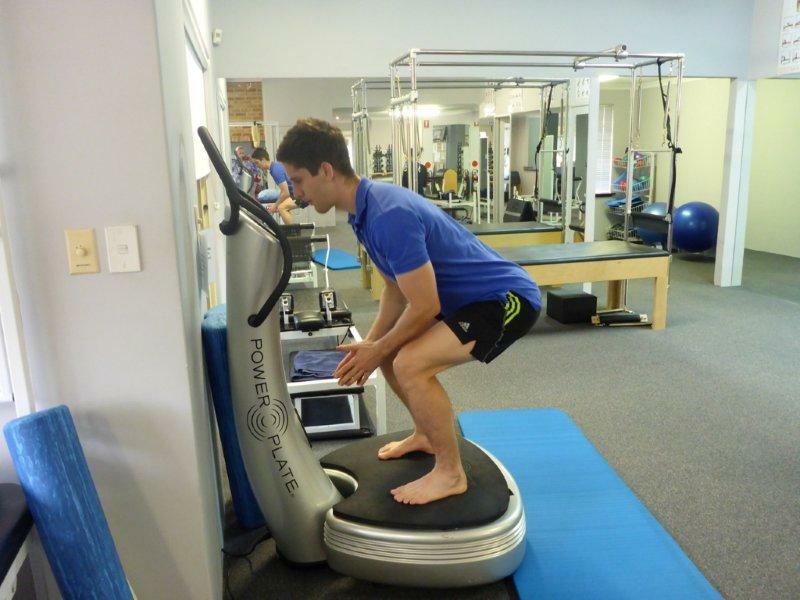 Therefore, any time spent on the vibrating platform magnifies the effect on muscles. By activating the “stretch-reflex”, the brain is subconsciously adjusting the muscles and joints. The stretch reflex refers to the contraction the muscles automatically do when they are suddenly stretched, as seen when the Physio taps below the kneecap and the knee straightens. This automatic muscle contraction and feedback aids in retraining correct movement patterns, and rehabilitate the injured body part in a functional way. Once again, due to the muscular reactions to the vibration, muscles are stimulated more effectively to improve correction to movement and balance. This aids in falls prevention, and sport specific retraining following injury, in particular to the knees and ankles. WBV can help directly by increasing the gravitational load on the bones and promoting bone growth. This is ideal for such conditions as stress fractures, osteoporosis, and osteopenia. It can also indirectly improve bone strength by strengthening muscles and hence, provide a greater pull on the bones, thereby stimulating bone growth. 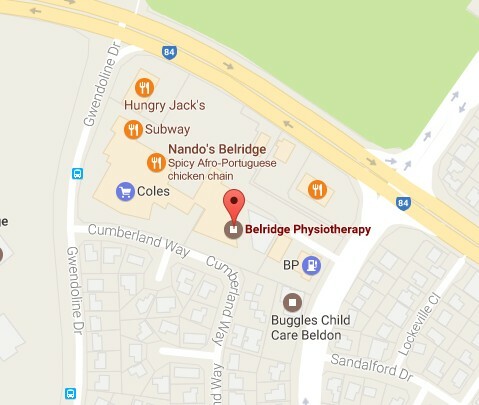 Move Well Belridge Physiotherapy and Duncraig Physiotherapy and Pilates (see below) both offer Whole Body Vibration programs for all of the above conditions and their friendly, experienced Physiotherapists would be happy to take you through the benefits of Whole Body Vibration, either as part of your treatment and rehabilitation session, or as a stand-alone.